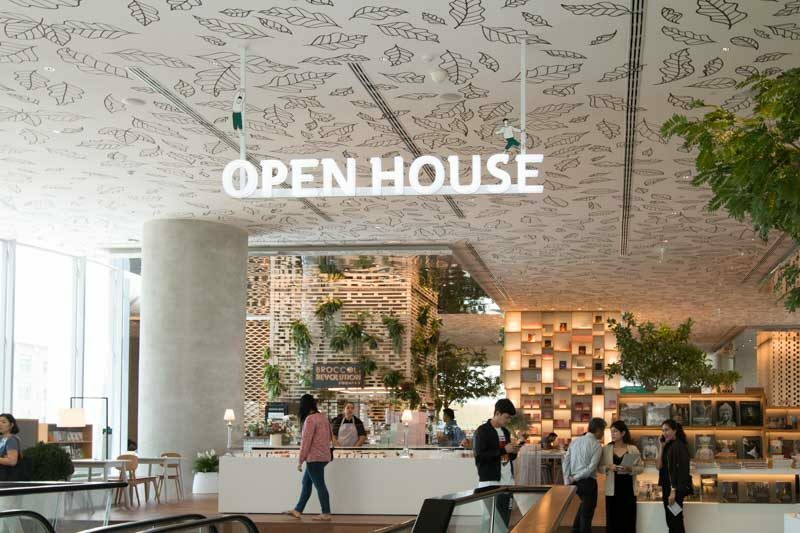 Situated on the top floor of the Central Embassy mall, Open House is Bangkok‘s newest co-living space that locals and tourists alike can get together, hang out and indulge in great food. What’s a co-living space you ask? In essence, it’s an area that you share with others to work, chat or study, in order to foster a closer sense of togetherness and community. 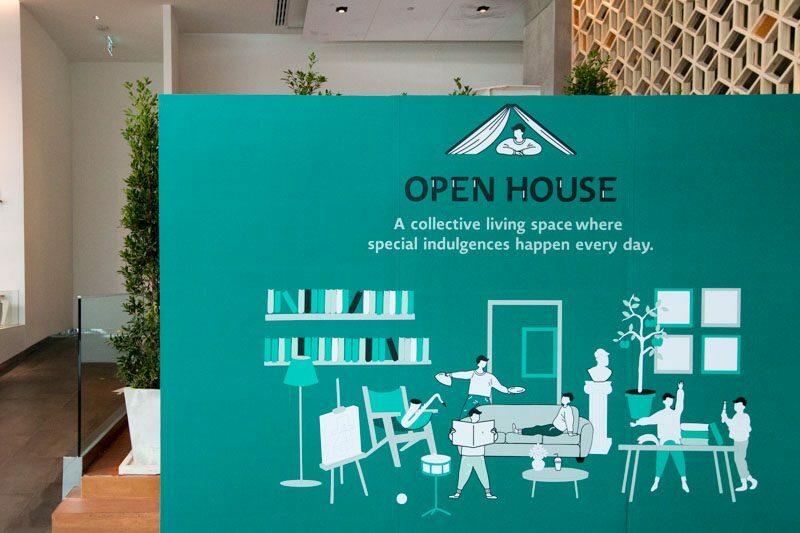 Chic, trendy and ‘hipster’, Open House is definitely the new place to be if you’re visiting Bangkok. 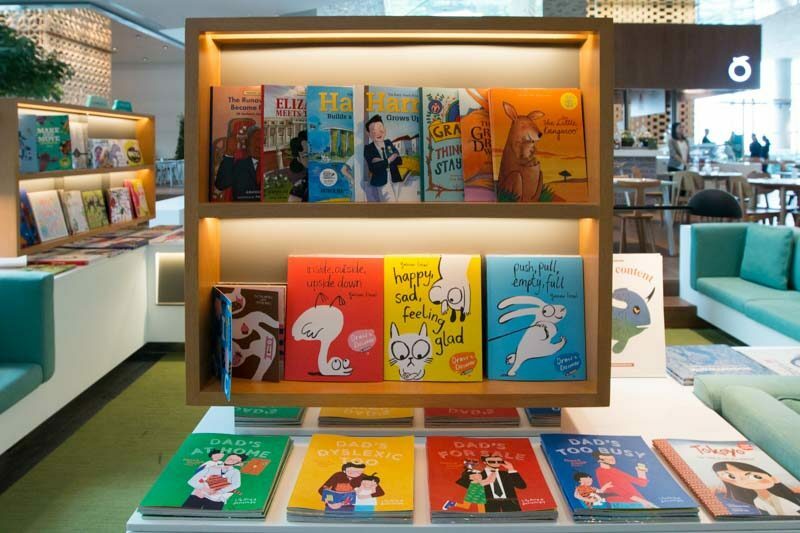 Drop by and you’ll be greeted with a myriad of books on display in countless genres and languages, all of which are available for purchase. 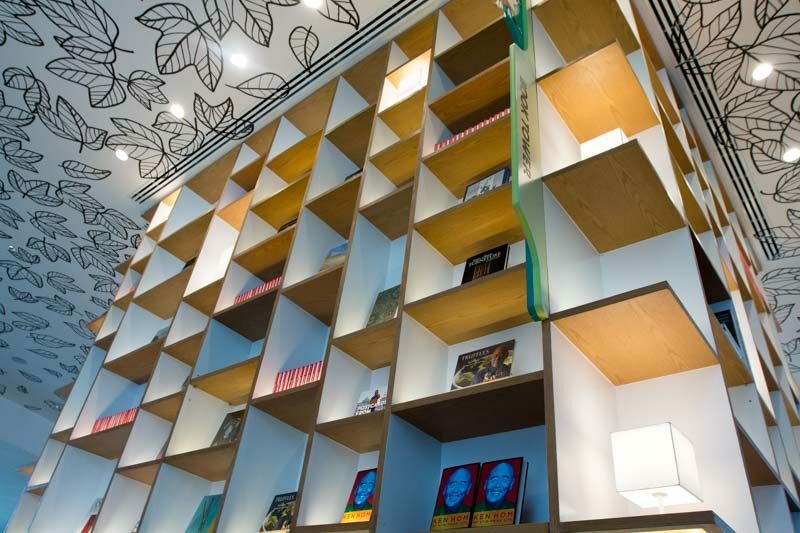 Stunning shelves and displays create a homey, warm feel. 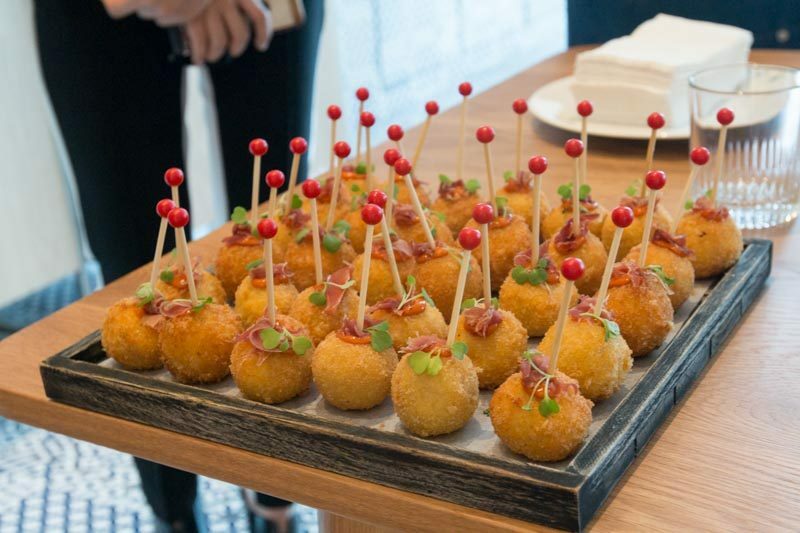 Open House isn’t just about the books though and we managed to get a sneak peek at six food establishments housed there that you have to check out. 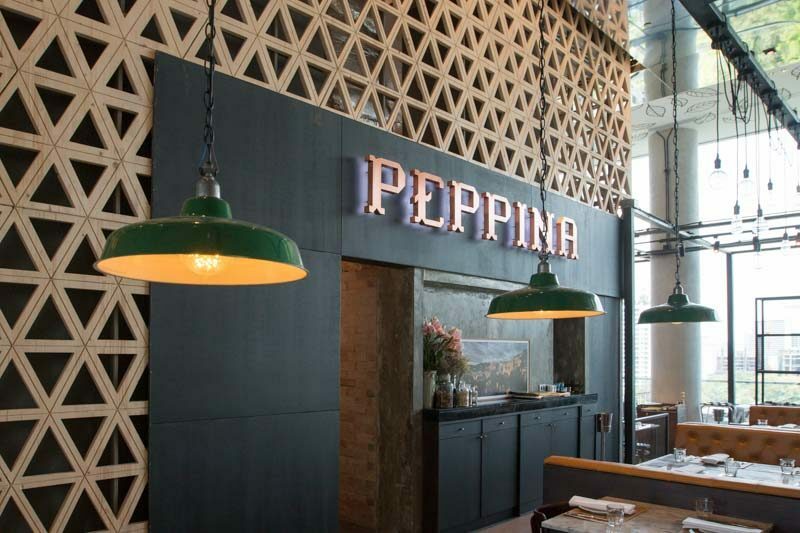 Peppina resembles an Italian trattoria with its cosy yet classy decor. If you’re looking for rustic, flavoursome Italian fare, Peppina is the place to be. 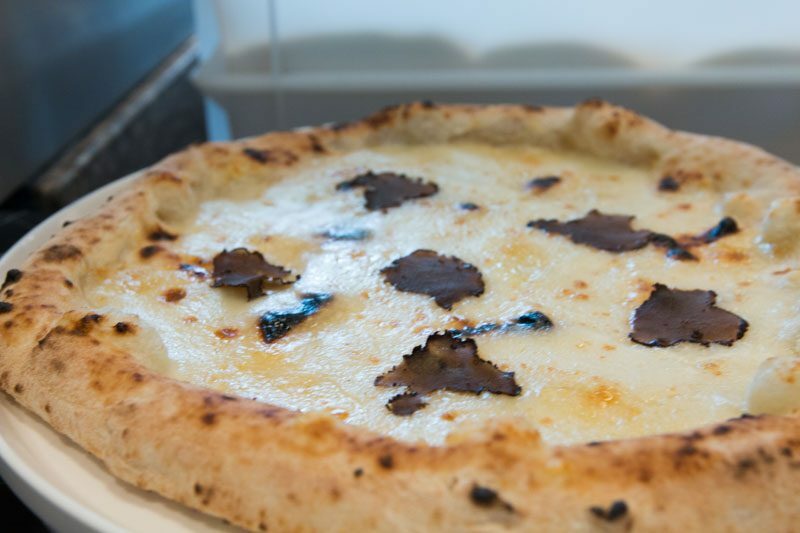 Indulge in favourites like the traditional Margherita Pizza and antipasti, as well as modern dishes including Cheese Pizza with freshly shaved Black Truffle and Potato Croquettes with Prosciutto. We loved the small bites that we had during the tasting so much that we even grabbed lunch there, and it was not only hearty but packed a punch with flavour. To experience Italy in the comfort of Open House, dine at Peppina. Seafood lovers, this one is for you. 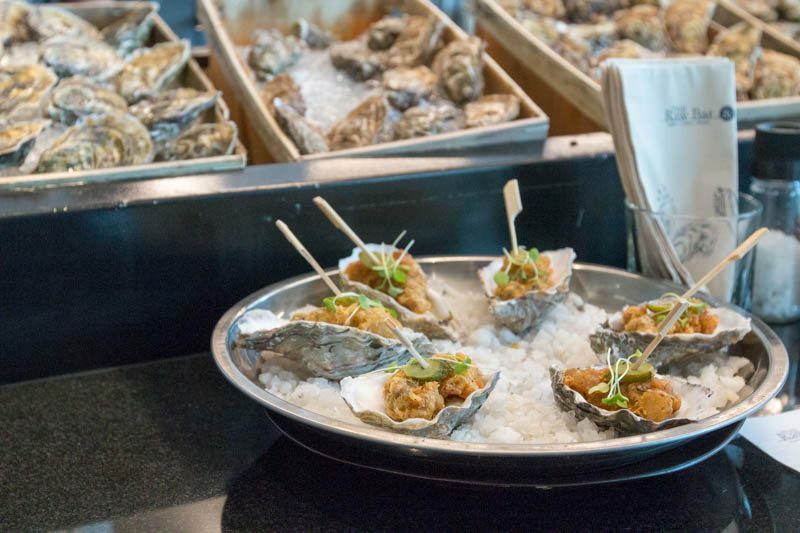 The Raw Bar brings in fresh seafood including a variety of oysters that you can enjoy fresh or cooked, prepared to your liking right here. We tried the fried oysters with pickled jalapeno that had a light batter which really showcased the oyster, and the jalapeno added an acidic and spicy kick. 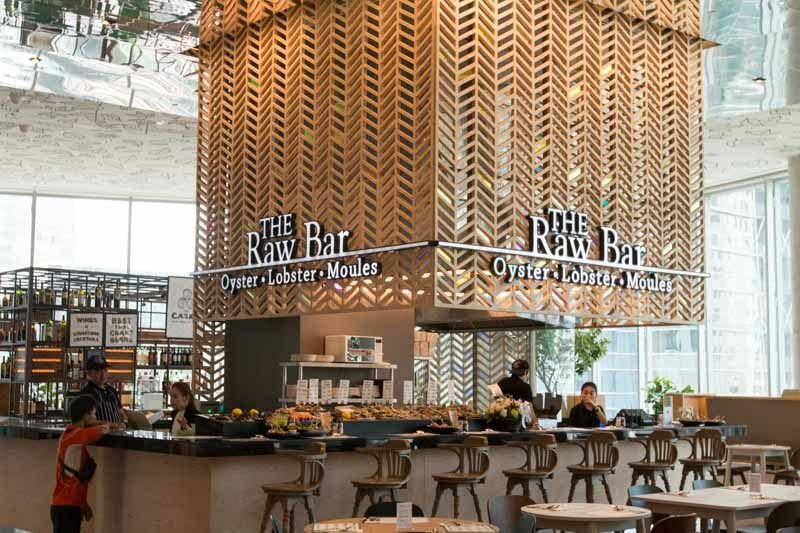 The people at The Raw Bar really know their seafood, so whether you’re a connoisseur or a seafood fan, I guarantee you’ll enjoy the grub. 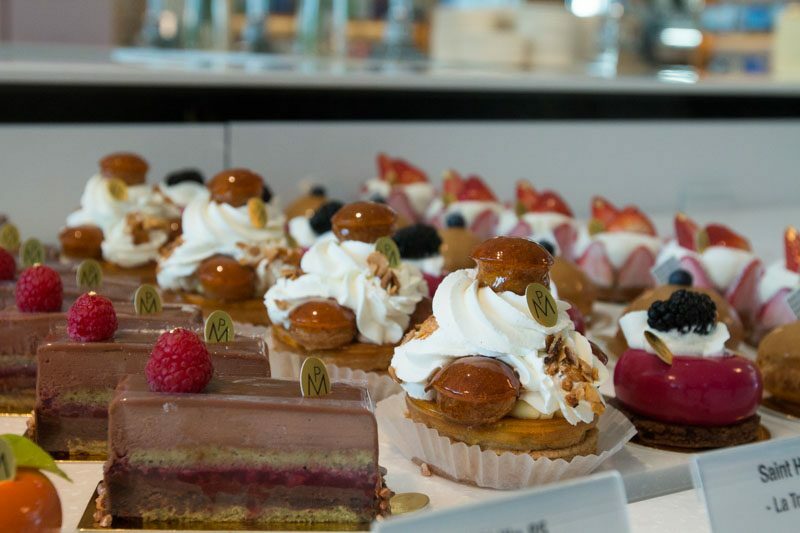 Paris Mikki is a French Parisserie offering elegant cakes and pastries that are perfect as a tea time snack. 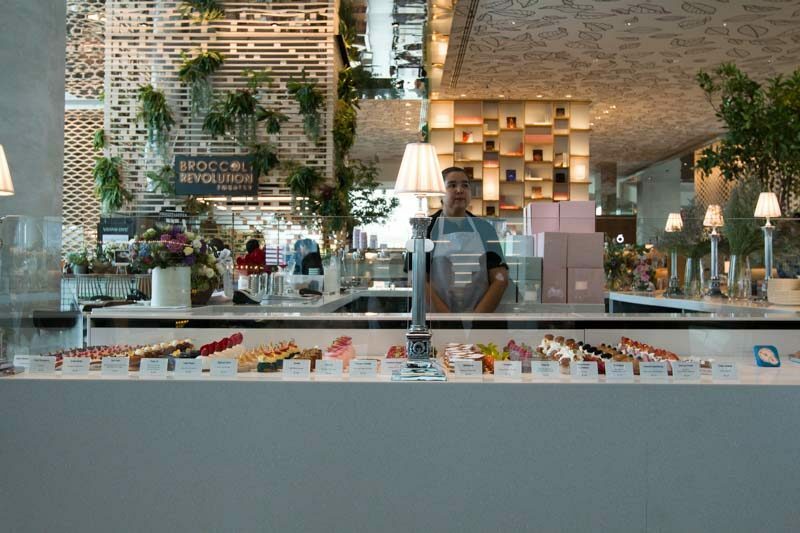 This branch is the second shop of the same name in Bangkok, opened by acclaimed pastry chef Carol Boosaba. The cakes are baked and decorated with finesse, resulting in picture-perfect creations that almost look too good to eat. With a huge spread of cakes and pastries for you to choose from, there’s always something for the whole gang. Broccoli Revolution, a name befitting of a vegan restaurant. 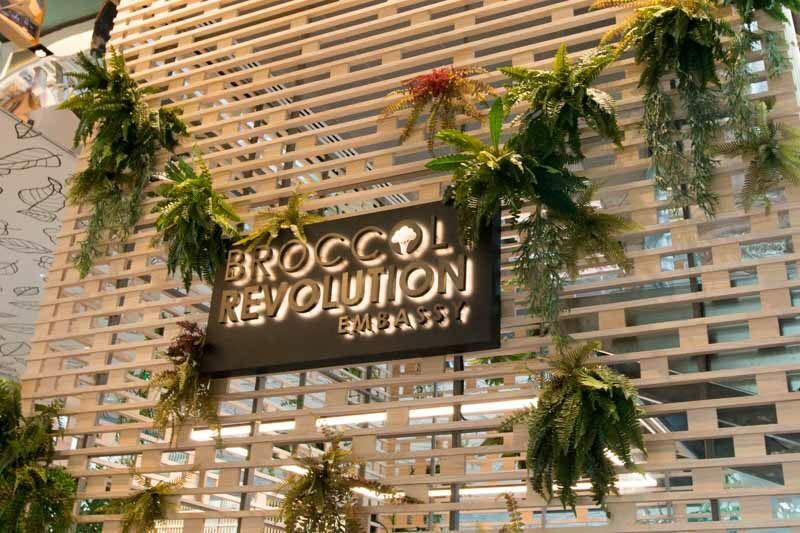 Finding tasty, quality vegan food in Bangkok is not an easy feat, so with Broccoli Revolution, you veggie lovers and vegans have to look no further. 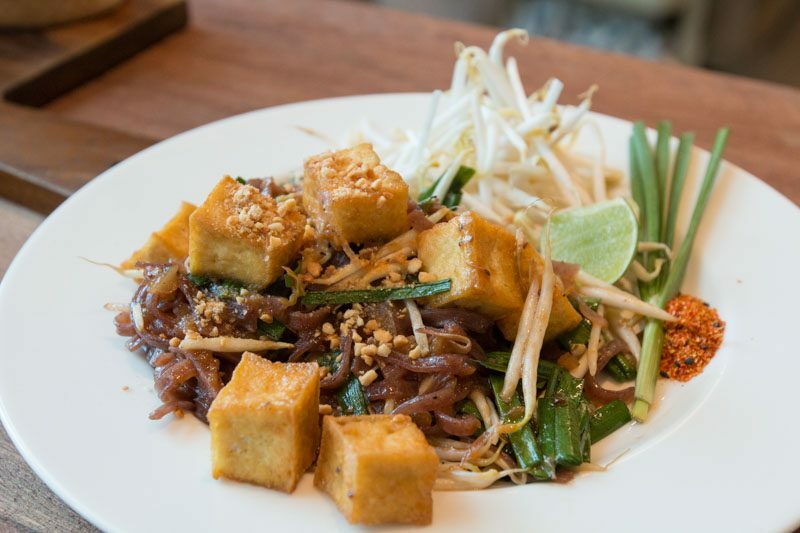 Broccoli Revolution takes traditional Thai dishes and vegan-ises them, substituting animal-based ingredients with tofu and other soy based products. The Pad Thai looked especially good and we were impressed by the chef’s ability to create such a tasty (vegan) rendition of this dish. I’m certain you’ll not miss having meat in your meal when dining here (we didn’t), so give it a chance. What’s a good hang out without some booze? 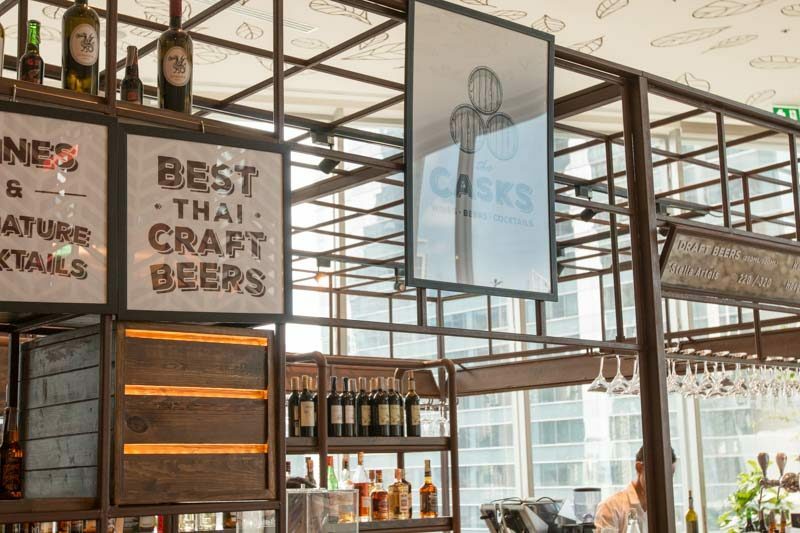 At The Casks, enjoy Thai Craft Beers, as well as signature cocktails any time of the day. 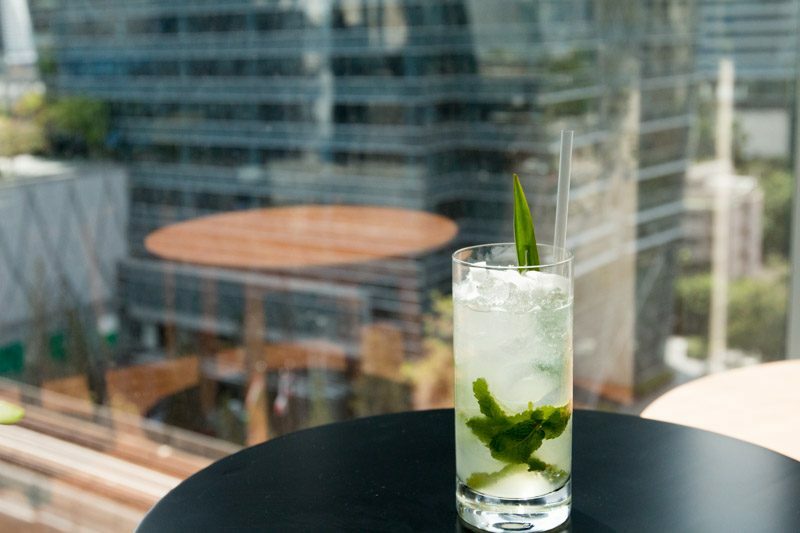 Don’t expect your run-of-the-mill drinks here, as the cocktails are infused with a touch of local flavours. Whether it be to relax, or for a casual chit-chat session with friends, grab a drink here coupled with a view of the hustle and bustle of Bangkok. What better way to end off a great day (or meal) than with ice cream? 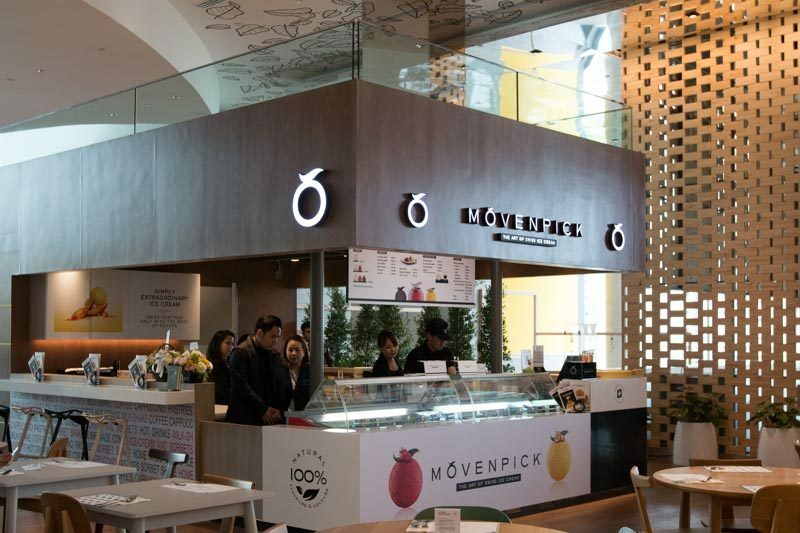 I’m sure you all have heard of Mövenpick, and there’s one right here in Open House. Get a scoop or two of everyone’s favourite frozen confectionery to beat the sweltering Bangkok heat. 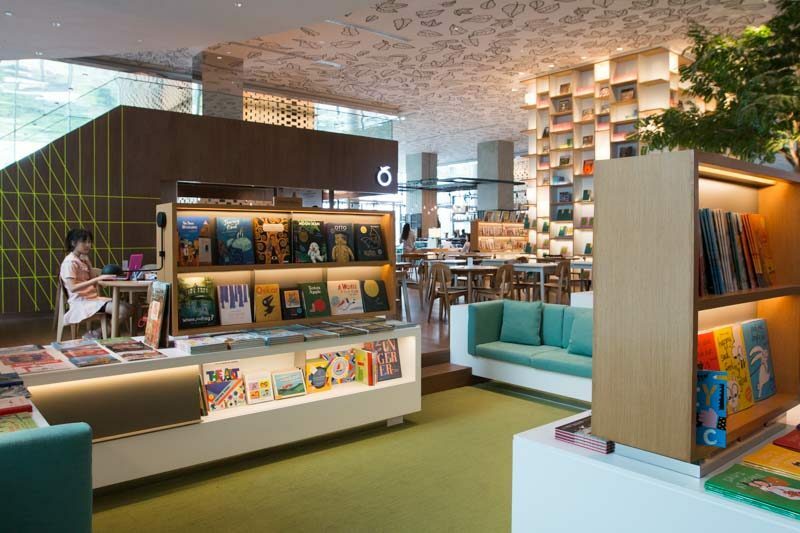 After some shopping in Central Embassy, catch a break at this atas food court that has something for everyone.